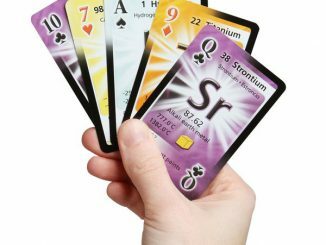 Give your kids an early taste of the wonderful world of science with the Mad Scientist Building Blocks or the Periodic Table Building Blocks. 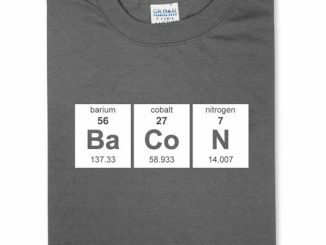 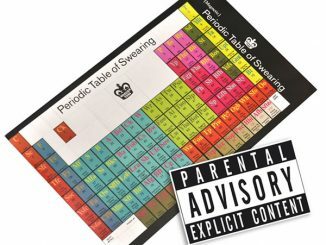 I mean, if you’re already wearing Periodic GeNiUS Shirt or the Father: The Noble Element T-Shirt and have the Periodic Table Shower Curtain, then you might as well give your kids an early warning and just stuff these blocks in front of them. 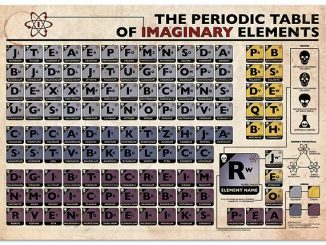 Really young kids won’t understand what the numbers or symbols on each block will be. 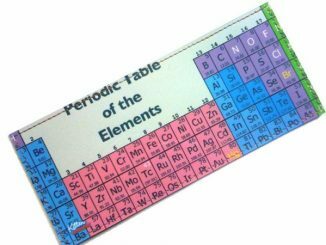 But if you want to raise a tiny Einstein who’s really good with the elements, then you should definitely start him or her off with these Periodic Table Building Blocks. 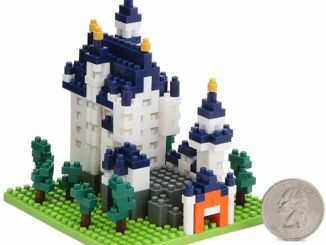 They’re painted with bright, bold colors; so they’re definitely not lacking in appearances. 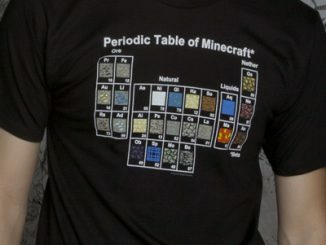 Perfect for the young scientist, these cubes are literal building blocks for an education in chemistry. 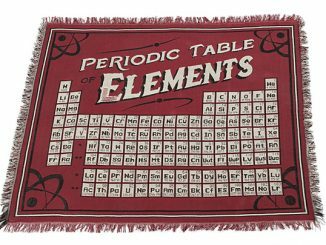 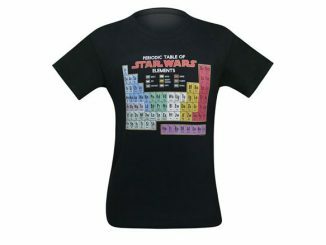 The set includes 20 brightly colored blocks that contain the entire periodic table. 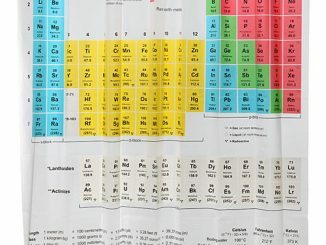 The six sides contain a unique element’s name, atomic number and symbol in bright blue, purple, green, red, orange or pink. 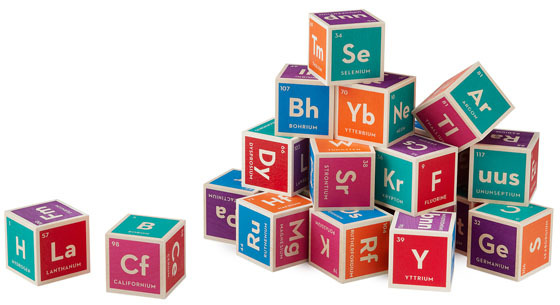 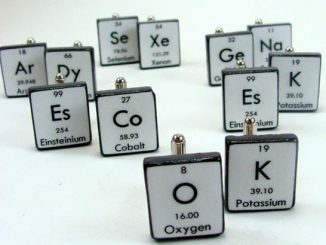 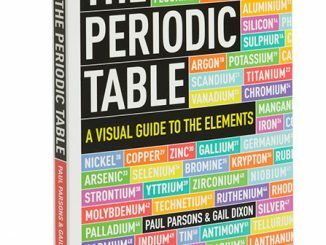 The Periodic Table Building Blocks are available from Uncommon Goods for $40.